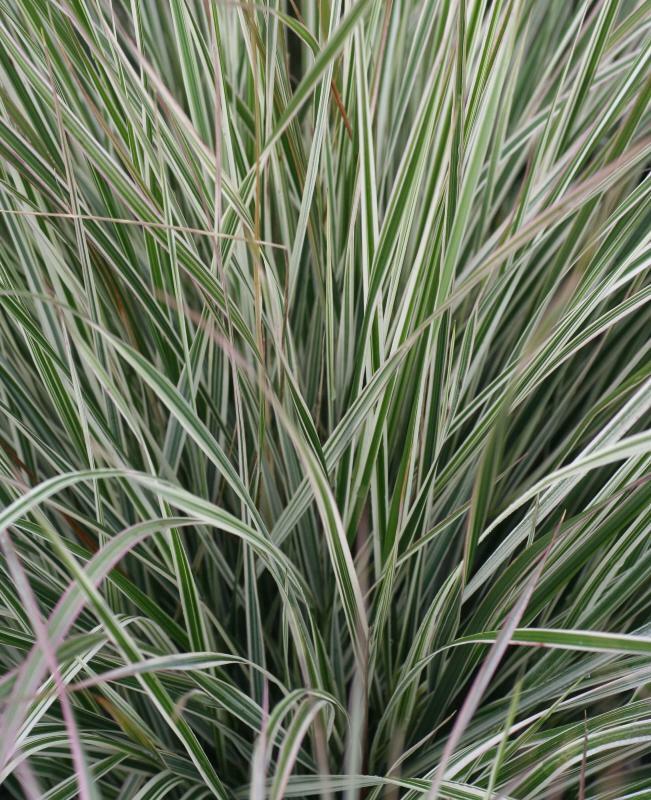 Calamagrostis acutiflora 'Overdam' is commonly known as the variegated feather reed grass. 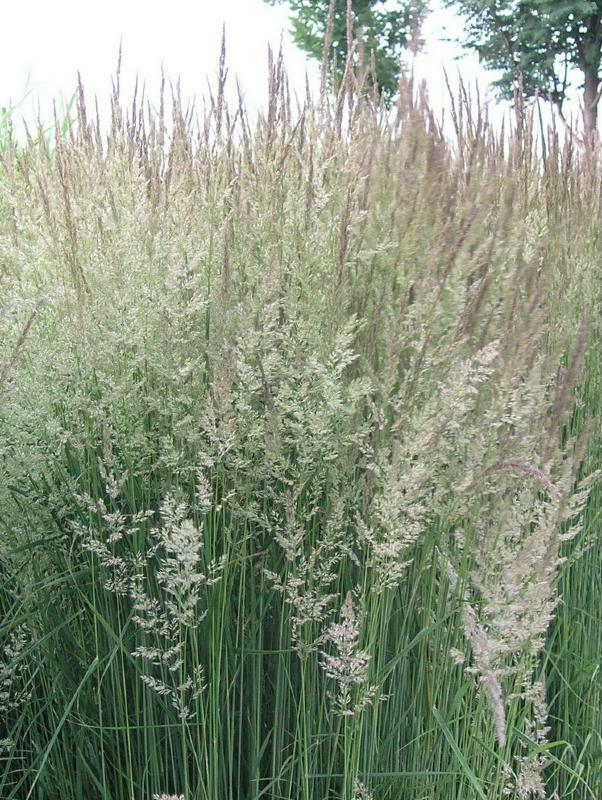 A lovely, long lived and upright clump forming grass with very attractive foliage and flowers. The foliage comprises of tufts of linear leaves which are creamy - white striped. The flowers are upright growing, in loose sprays of purple which become pale brown during winter. Cut back old sprays to the ground during the spring. Will grow in full sun or partial shade. Easy to grow in well drained soil. Hardy. Height of flower stems up to 100cm, spread 50cm.